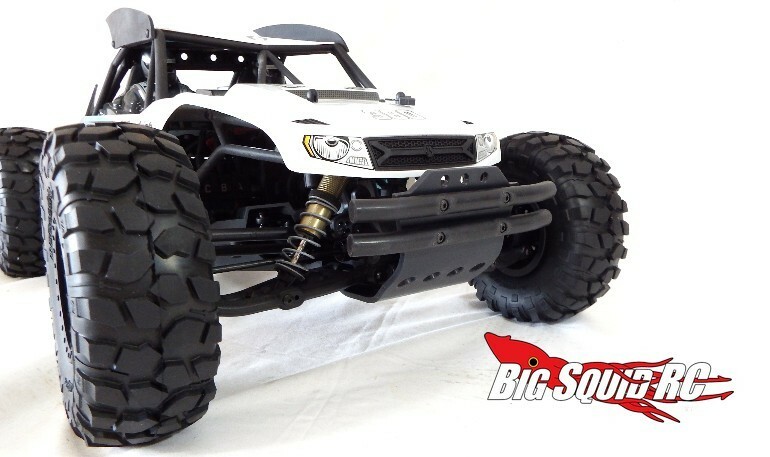 T-Bone Racing XV Series Bumper for the Axial Yeti « Big Squid RC – RC Car and Truck News, Reviews, Videos, and More! Make your Axial Yeti tougher than ever with a new XV Series front bumper from T-Bone Racing. Like the other bumpers in the XV series, the unit for the Yeti has more of a scale appropriate look, yet is still tough as nails. The bumper is made from TBR’s ultra-tough nylon and backed by a lifetime warranty. The street price is $19, the part number is #12018, and they are available right now. Click Right Here for complete details over on TBR’s official website. Combine Deadmau5, quadcopters, with a McLaren, and what do you get? The first TGIF Mystery Link of the day.